We’re heading to Cabo and we want you with us! 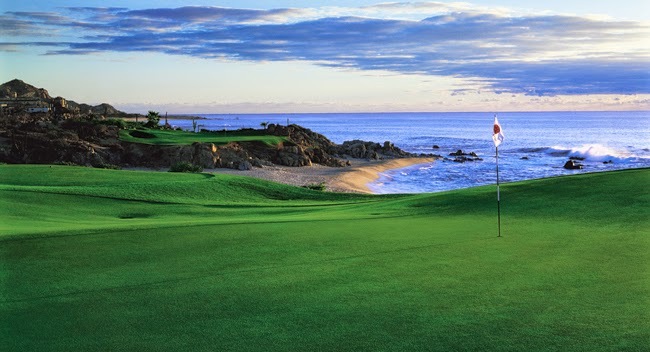 This November, Synergy is taking the Top 50 Challenge winners to the Fiesta Americana Grand Los Cabos All Inclusive Golf & Spa Resort. Enjoy pools, food, activities, culture, views, beaches and fun with your fellow leaders from Synergy North America. 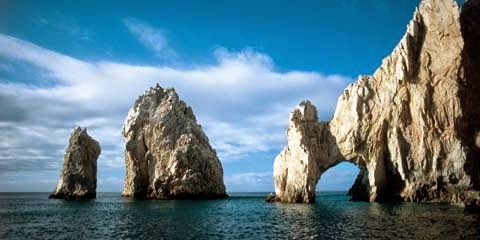 Not only will we explore the new destination of Los Cabos, we’re also going to satisfy our excitement a little earlier. We don’t want to wait until 2015. We’re far too excited to wait. This year’s trip will take place this year. November 6-9 to be exact. 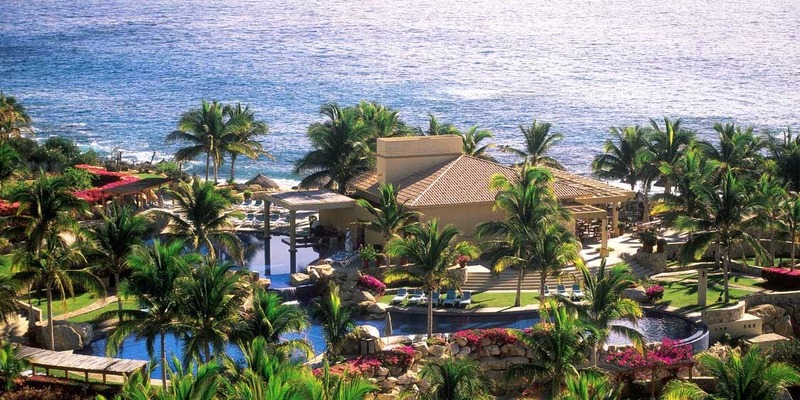 Four days, three nights of Cabo luxury. Again, the cutoff for points is September 30th this year, which means business builders will need to focus on making the most of this spring and summer. Cabo will be worth it— but even this exciting vacation is merely a bonus. The real rewards of consistent business building efforts take the form of Mega Match commissions and long term financial freedom. A few Team Members have already earned the points required! Click here to check your TOP 50 Challenge totals. To see the complete point system click here. “Discover an amazing world of contrasts where the desert meets the sea. The world-class Fiesta Americana Grand Los Cabos All Inclusive Golf & Spa will define your vacation by exclusivity, luxury and distinction. The exceptional hotel helps you to enjoy your vacation in Grand Style. You’ll be amazed by the subtle details and the diversity of the flavors, aromas and colors that emerge throughout your stay. 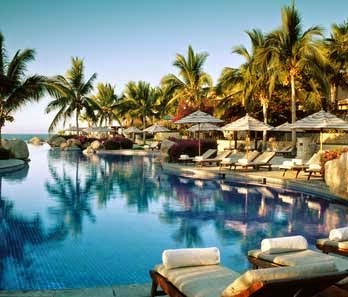 There is no better way to enjoy Cabo than with our Grand All Inclusive concept, where it’s indulging just to be here. meals that offer a culinary tour through the regions of Mexico, with various options available 24 hours a day. Tempt your palate with exquisite traditional foods of Mexico, plus a wide selection of dishes from around the world. There’s plenty to do, with a calendar of cultural, artistic and recreational activities available all day long. The experiences are infinite and every guest will find something of interest, which brings everyone together for fun. And nothing is more liberating than realizing that you can do whatever you want, since it’s all included in the all-inclusive rate. The architectural design of the hotel offers a breathtaking view of the sea and the desert mountains, letting you feel the magnificence of Baja California’s natural setting. The elegance, comfort and functional design are a dream come true. Let us take you away to relaxation and beauty at our spa, or get a work-out at the modern and well-equipped gym, or take advantage of a variety of activities in the sea or on land: fishing, diving, tennis, horseback riding or motorcycling. 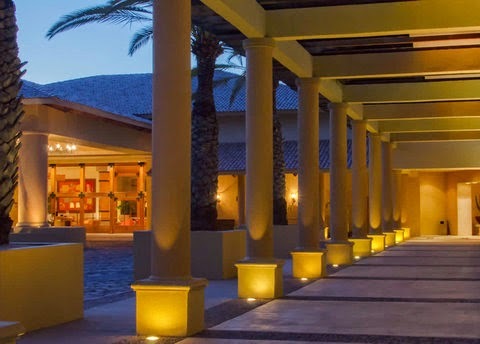 For more information about the Fiesta Americana Grand Los Cabos, click here.